Now this is definitely my last post for a while. So I really hope you enjoy it. 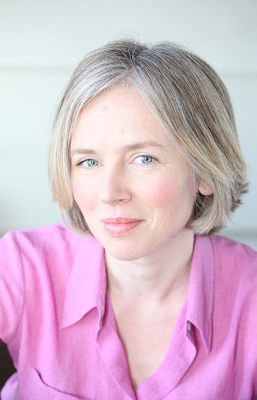 I'm so pleased to welcome Helen Peters onto the blog, to tell us all about the things that inspired her to write, Evie's Ghost. Ever since I was a child, I’ve loved visiting historic houses and imagining what life must have been like for the people who used to live and work in them. 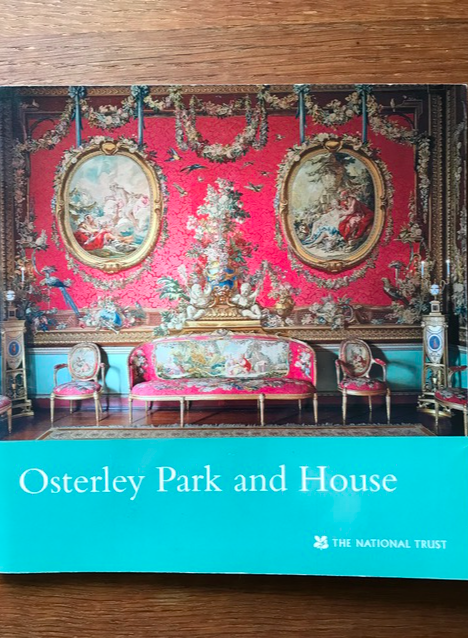 The idea for Evie’s Ghost came to me when I visited Osterley Park, an extremely grand house now owned by the National Trust. Another visitor asked the guide if the original family who lived there had had any children. The guide said they had just one daughter, who was expected to marry very well, but who eloped at seventeen with an ‘unsuitable’ man and broke her father’s heart. I thought what a strange life that girl must have led, as an only child in this enormous palace. I wondered whether she was lonely. And then I thought, what if a modern girl, also an only child, came to stay in that house now? And what if the twenty-first century character somehow found a way back to the house as it was in the eighteenth century, so that the two girls could meet? 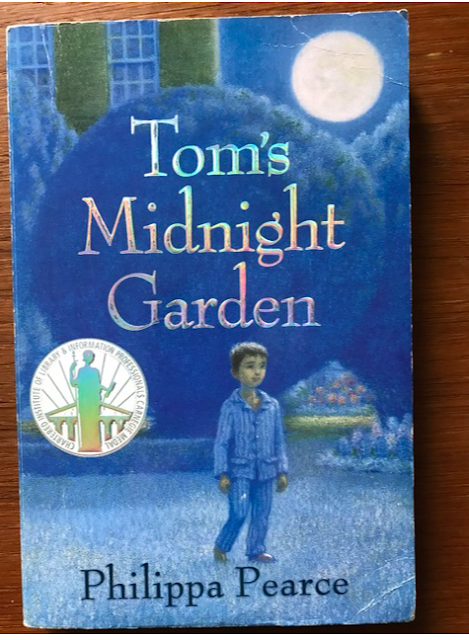 One of my favourite books is Tom’s Midnight Garden. I love the premise of the boy being torn away from his own happy home and being sent to stay with his aunt and uncle in an old house that’s been converted into flats, the once-beautiful garden now concreted over. The way the house transforms at midnight, Tom’s discovery of the garden that only exists at night, and his friendship with an equally lonely girl in the past are completely magical. The book cast a spell on me and was a major source of inspiration for Evie’s Ghost. In early drafts of Evie’s Ghost, Evie was invisible to everyone in the past except her two friends, as Tom in Tom’s Midnight Garden is invisible to everyone but Hattie. But my editor suggested that it would give the story more drama and tension if Evie were not only visible but made to work as a servant. This idea appealed to me, as I have always been fascinated by stories of servants’ lives. When I was thirteen, I read and loved One Pair of Hands, Monica Dickens’s account of how, bored witless in the debutante world of the 1930s, she shocked her family by going out to work as a cook-housekeeper. 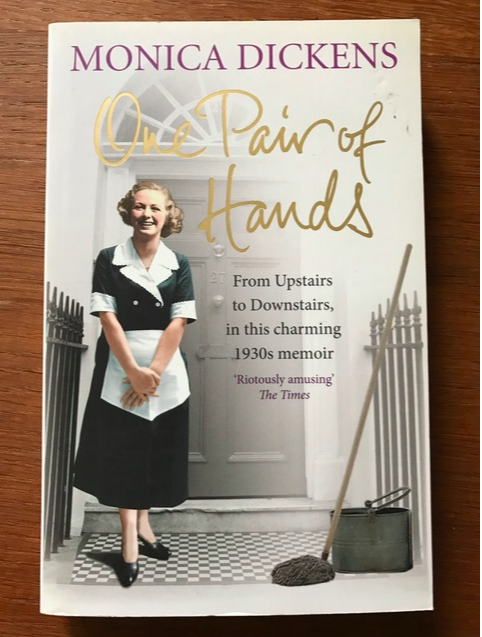 Her account of her transition from Upstairs to Downstairs is hilarious, but also a real eye-opener about the hard work of servant life before central heating and vacuum cleaners were invented. I had a personal reason, too, for being interested in the upstairs/downstairs dynamic. My father’s parents both came from wealthy families who employed servants, whereas my mother’s parents both came from poor families and went out to work as servants. My granddad became a gardener’s boy when he was thirteen and my grandmother went away to work as a housemaid at fourteen. I remember her telling me how horrible her employer was and how she was desperately homesick for her happy, loving family, and especially for her mother, whom she adored. 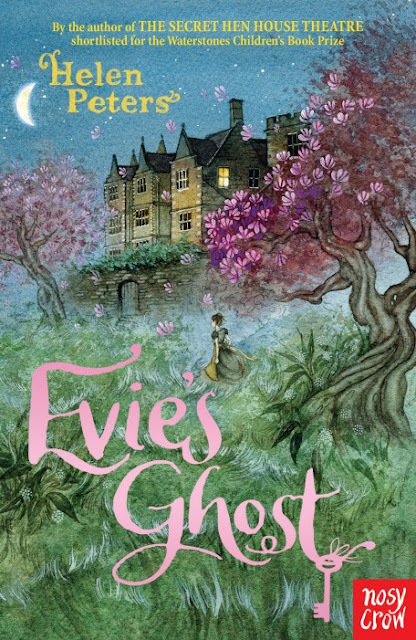 In Evie’s Ghost, Evie has to work as a housemaid and the friend she makes in the past, Robbie, is a gardener’s boy. I thought about my grandparents a lot as I researched and wrote the book. Helen's granny, when she was a Girl Guide leader after she left service and came back to work in the village. Helen's grandfather and his triplet brothers, aged around 15 around 1920. Evie’s journey into the past begins when she spots words scratched into the window of the spare bedroom where she has to sleep in her godmother’s house. Her godmother tells Evie the story of Sophia Fane, who lived there two hundred years earlier and was allegedly locked up in that room for the rest of her life as punishment for a failed elopement. Evie journeys back into the past to try to help Sophia avoid her terrible fate. This part of the story was directly inspired by a similar tale I read about Hetty Walwyn, who lived at Hellens Manor in Herefordshire in the eighteenth century. Hetty Walwyn eloped with a man her family considered unsuitable, and was locked up for the rest of her life. During her long imprisonment, she used her diamond ring to scratch words onto the windowpane, which can still be read today: “It is a part of virtue to abstain from what we love if it will prove our bane.” I found this story incredibly sad, and the fact that Hetty’s writing still exists hundreds of years after her death, as the only tangible evidence of her life, felt very powerful to me. All these stories and people inspired me and kept me going during the several years and many drafts that it took to weave the threads together into the story of Evie’s Ghost.